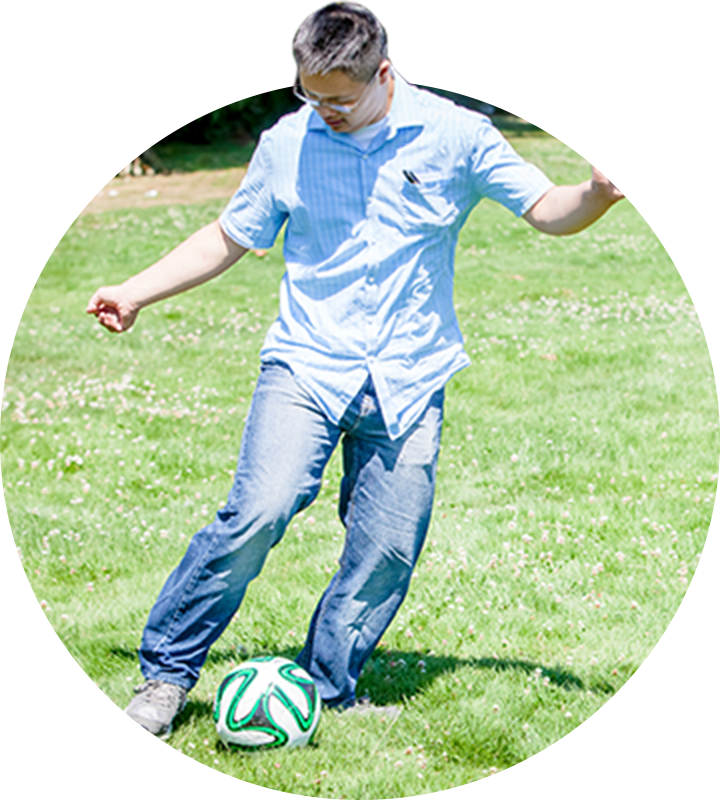 We are a community living agency that provides over 50 community-based programs and services to children and adults with developmental disabilities. 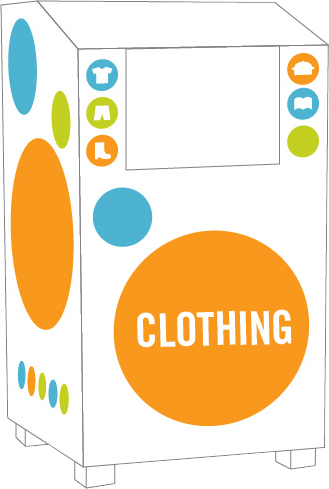 We create extended networks of support, invest in individual needs, and strive for an inclusive and safe community. DDA serves over 1,800 individuals and families every year. 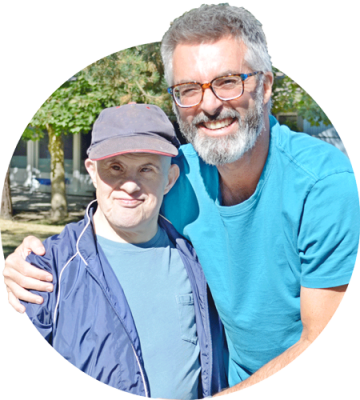 We offer over 50 community-based programs and services for individuals and families across the life cycle in Vancouver and Richmond. 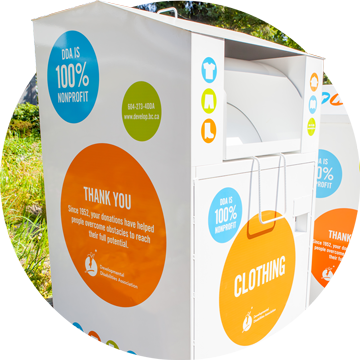 Bring your donations to one of our white donation bins throughout the Lower Mainland. Learn more about our events for clients, families, self-advocates, friends and community partners.